For today's Mondays with MontyC, I want to tell you all about my absolute favourite winter-time skincare products. It seems like it has been a long winter... our skin puts up with a lot during the dichotomy of the biting cold oudoors and piping hot homes and offices indoors. To counter this, I fall back on some really brilliant products. 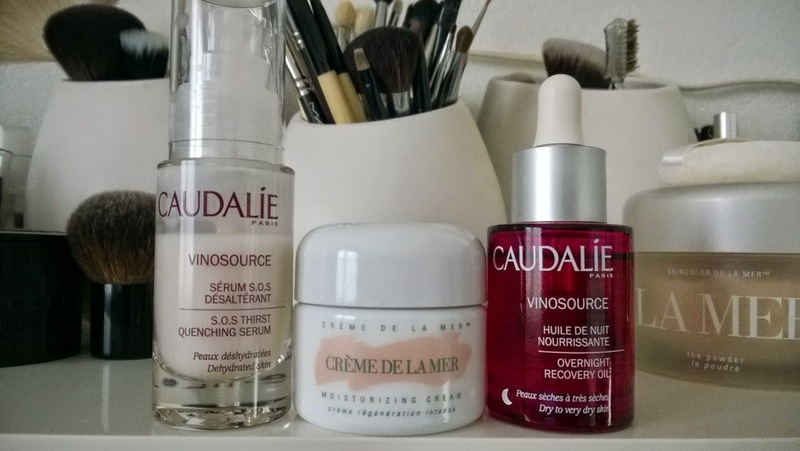 I could have picked a lot more out than I did but in the end, I decided to narrow it down to my three top-notch, hands-down, works-every time, absolute winners when it comes to the skincare products that I've been using over the winter months... I do realise we're coming into Spring now but maybe these might help you out next year! First-off, I'll group my night care products together. The reason for that is because even though they're amazing products in their own right, the synergy of them used together is greater than the sum of the parts. 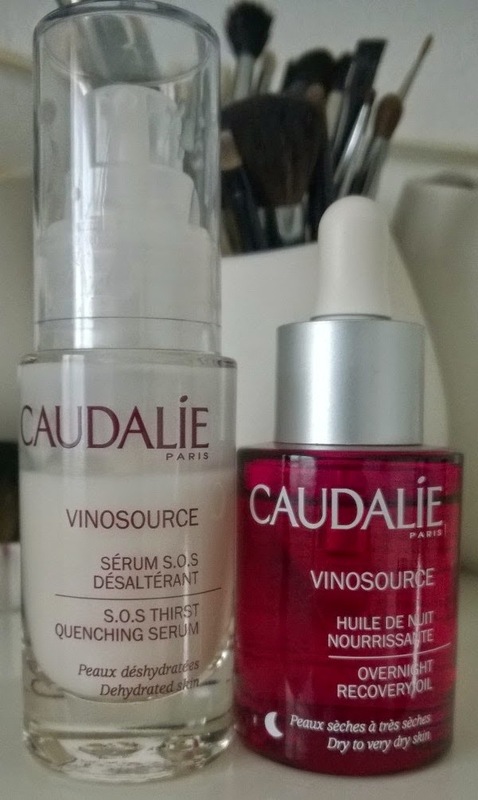 Siobhán has previously spoken of her love for the SOS Thirst Quenching Serum (see her review here) and is also responsible for me now being completely obsessed with it! I've also previously written a rave review of the Overnight Recovery Oil (see my review here). I use these together at night time (I don't use oil during the day, and I'm currently using up another serum during the day) and the following morning the results are plain to see - healthy, plumped, nourished skin. Price-wise these are great value for money (the serum is €40 and the oil is €33), are available from Arnotts and SpaceNK in Dublin and online at www.lookfantastic.com, among other places. 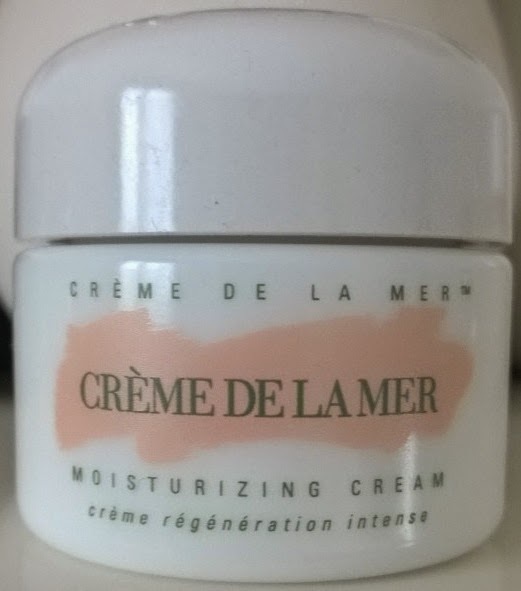 For my moisturiser, I swing to Crème de la Mer at this time of year (there are a lot of opinions on these products, you've probably read a few of them and may have a few of your own too - look here in fact if you'd like to just know more about the three different CDLM moisturisers) but I can only speak for myself and my skin and tell you that this (the original CDLM moisturiser) just works for me. Brilliantly so. So do other products from the range but for the purpose of this post, I'm just talking about the cream. This soothes, calms and nourishes my dry, sore, dehydrated skin more deeply than anything else in the winter-time. Makeup applies beautifully over it, you really don't need much of it, so ignore the expense, the cost-per-usage is not onerous; the 30ml pot costs €135 but before you have a heart attack, I bought this in early November last year, I've been using it pretty every day since, and at the point of writing (mid April) I've only just gone past the "shoulders" of the pot. That's pretty good going in my books for almost six months' continuous usage, twice a day, every day. There are so many other that deserve an honourable mention for but these three products here have become Holy Grail (winter) products for me.